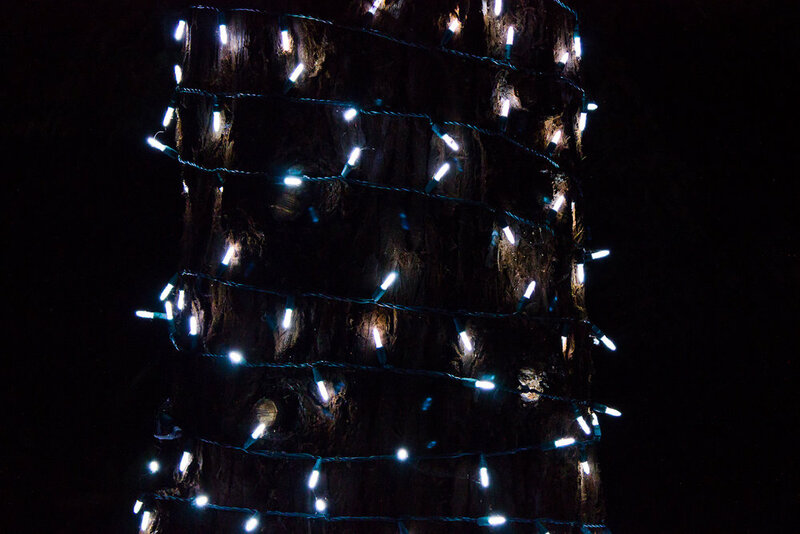 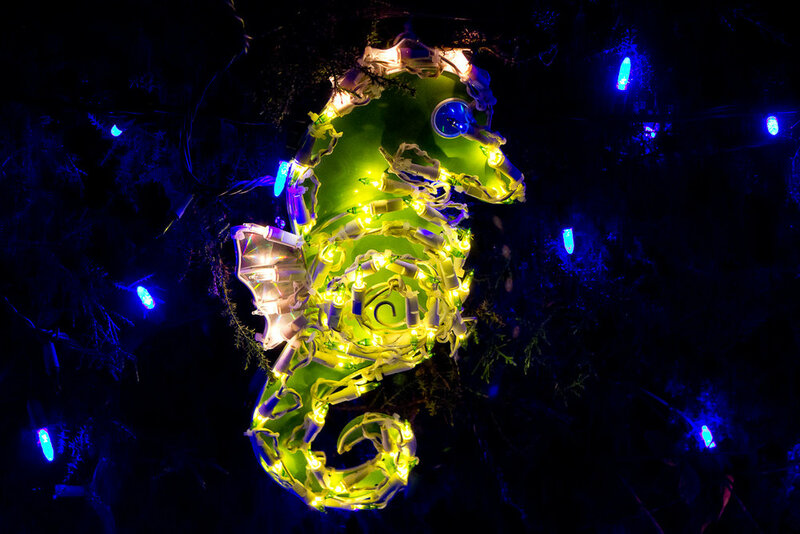 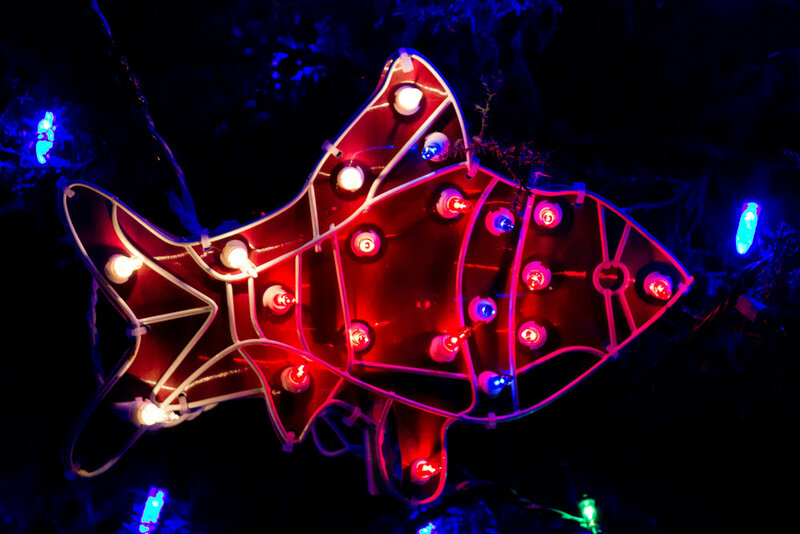 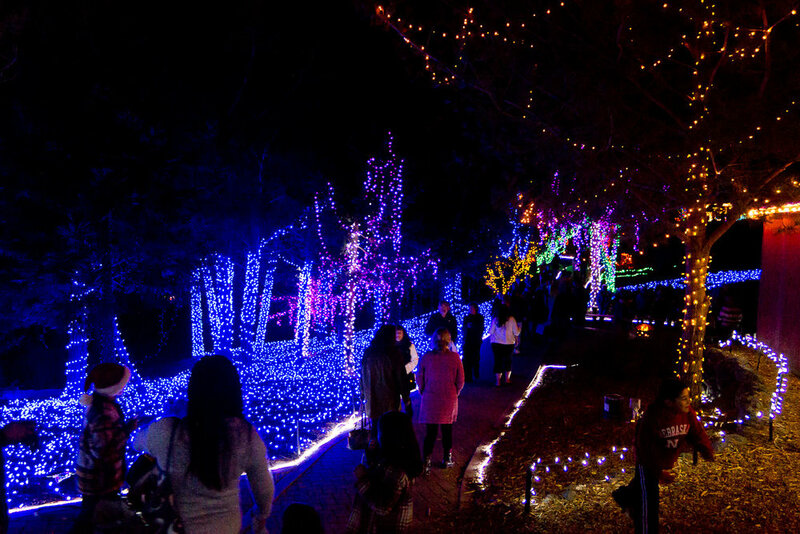 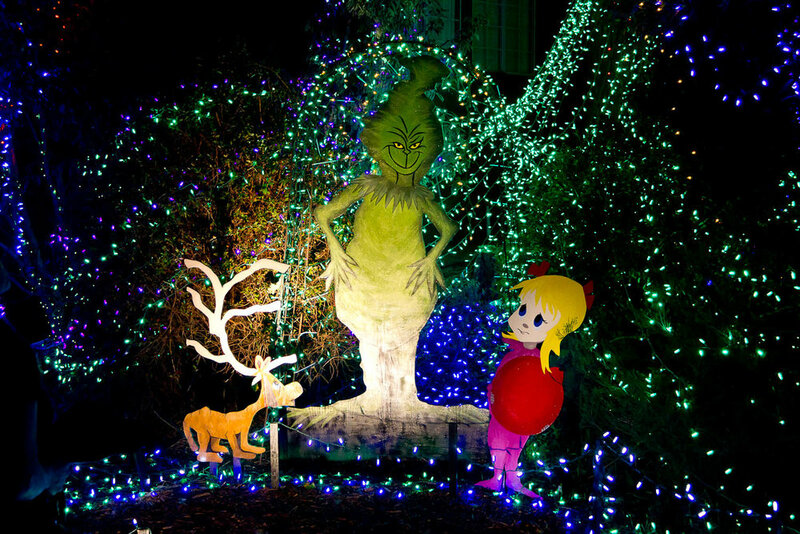 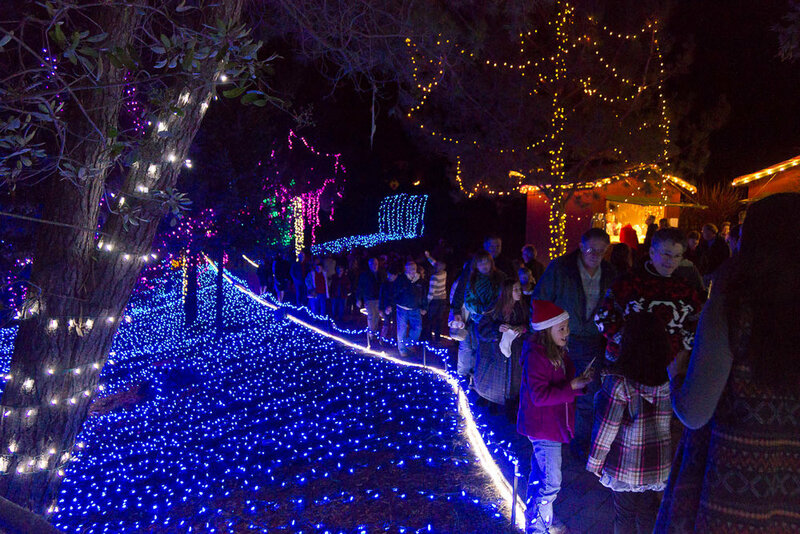 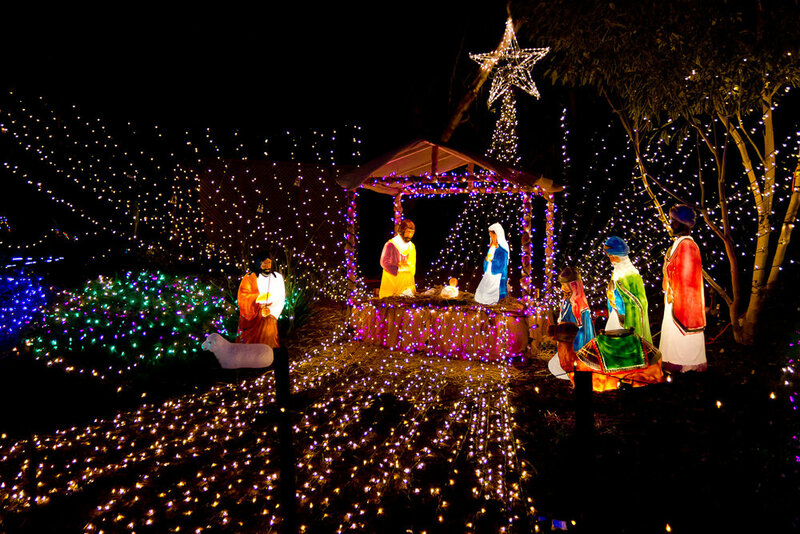 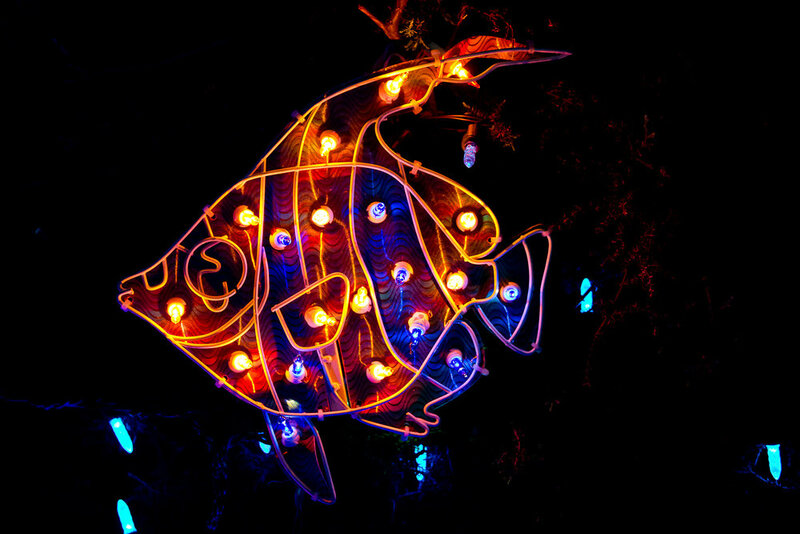 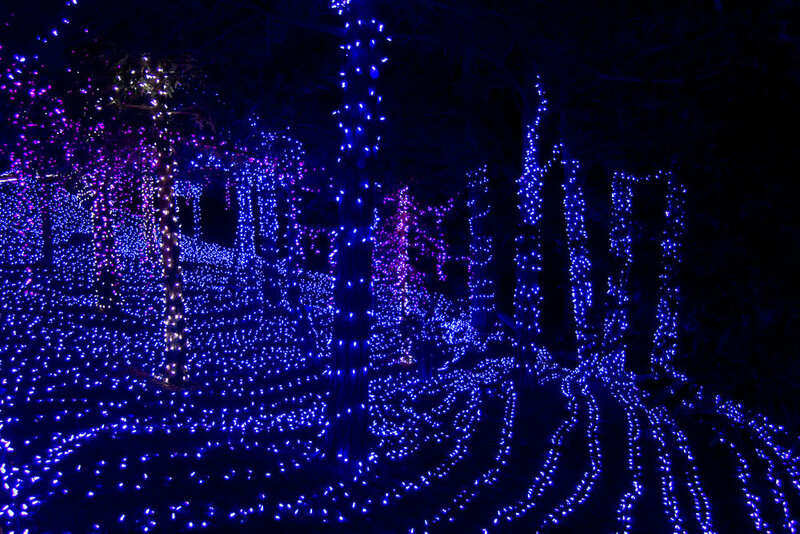 Cambria Christmas Market - Located at Cambria Pines Lodge, 2905 Burton Dr, Cambria, CA 93428. 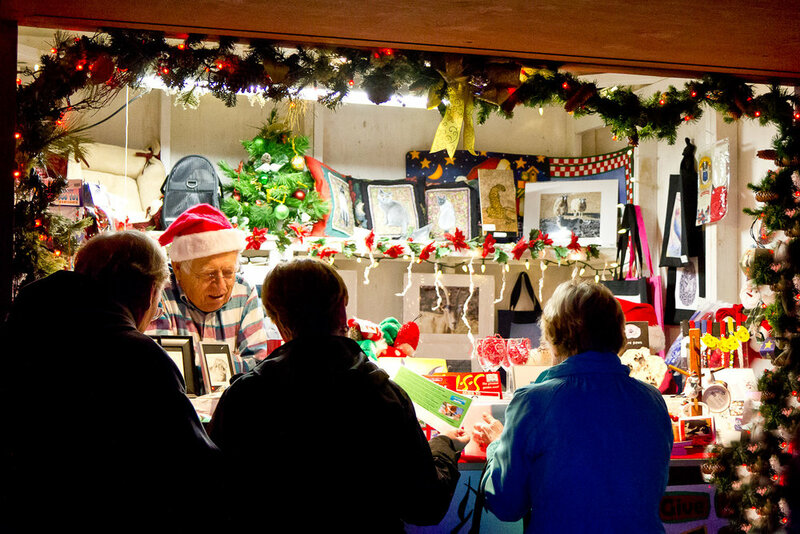 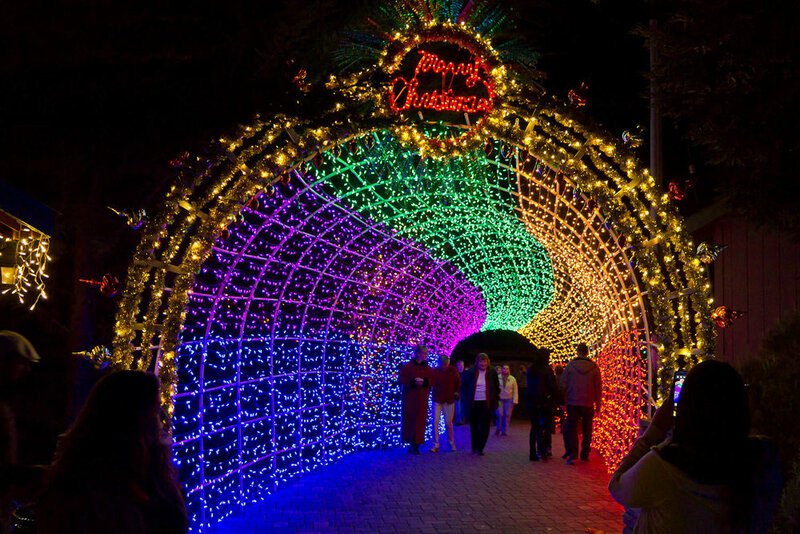 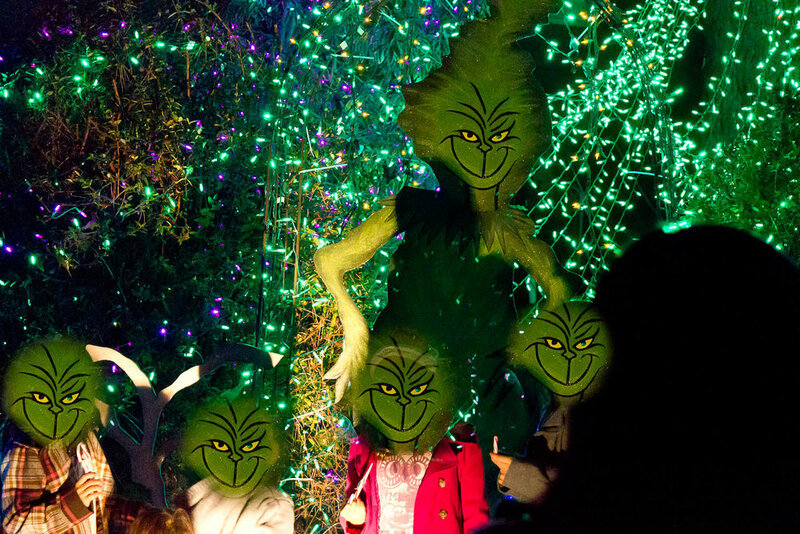 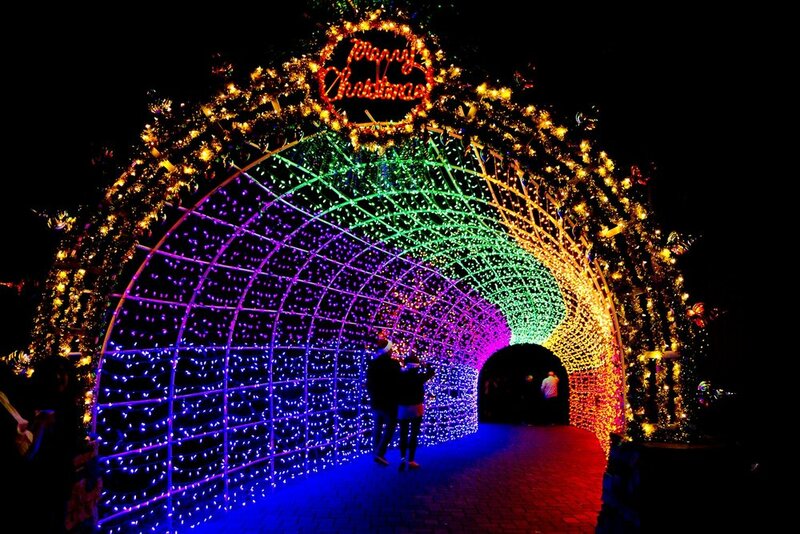 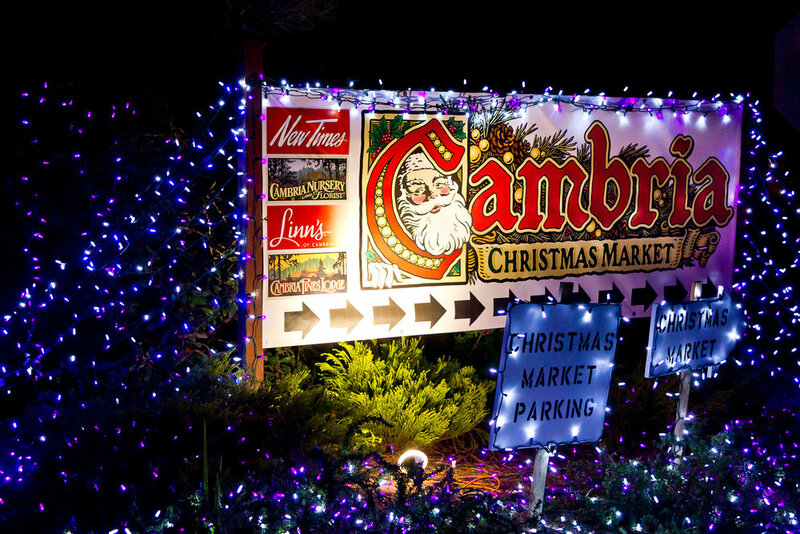 For Tickets, Market, Things to Do, Lodging, Parking & Directions, another Photo Gallery and more, visit https://cambriachristmasmarket.com . 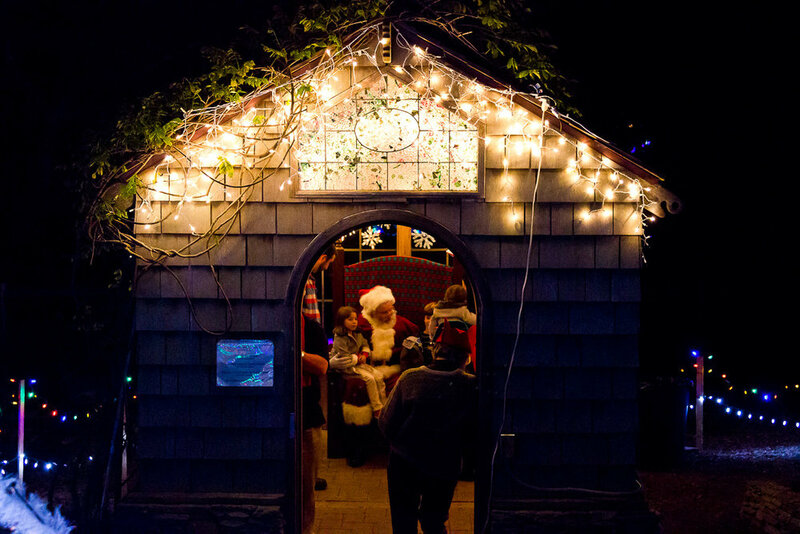 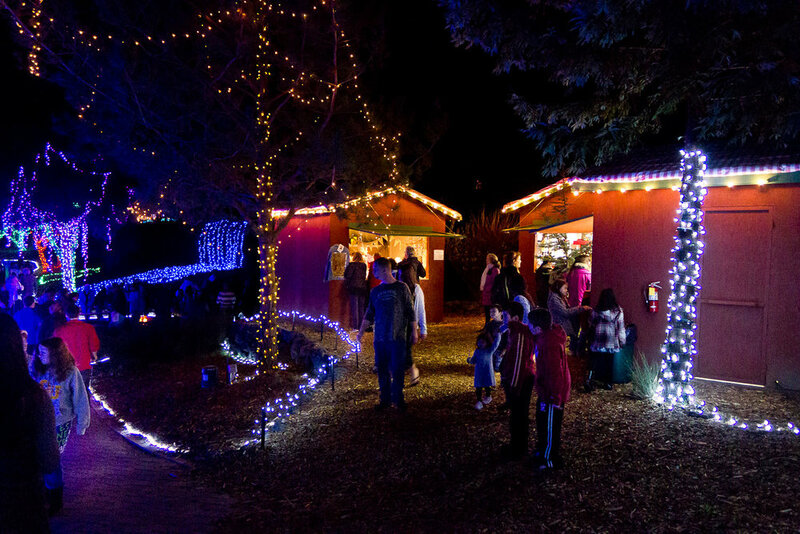 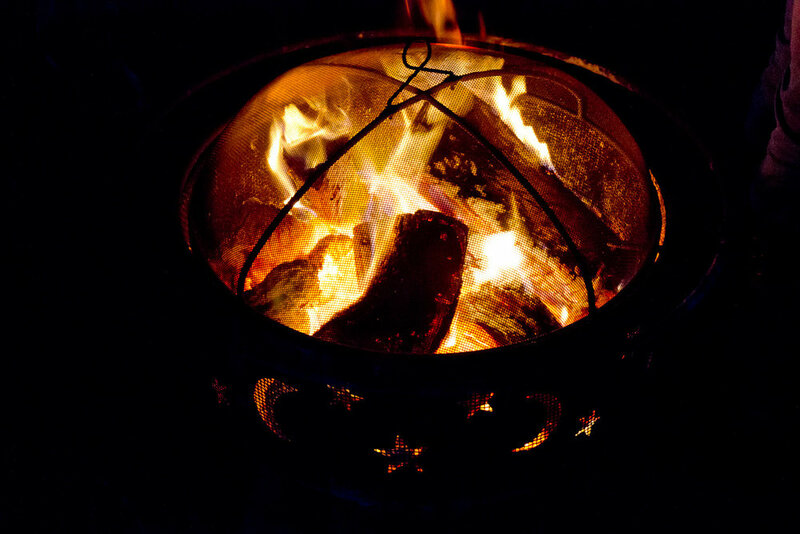 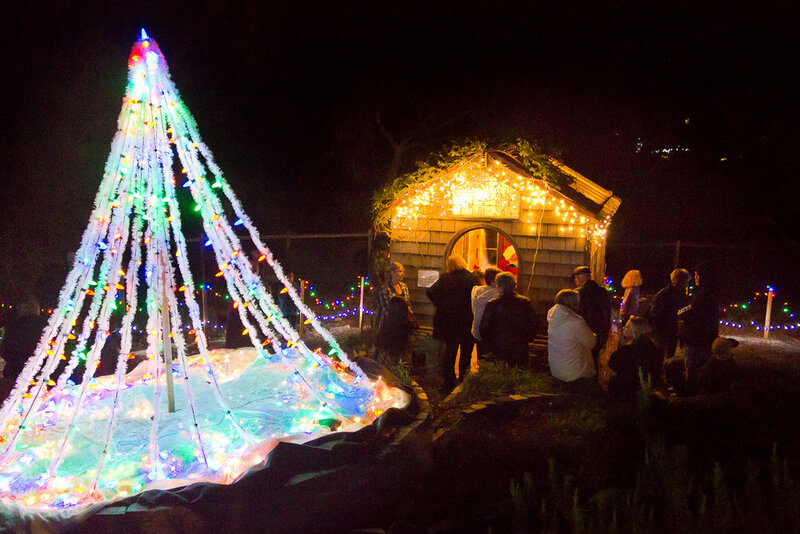 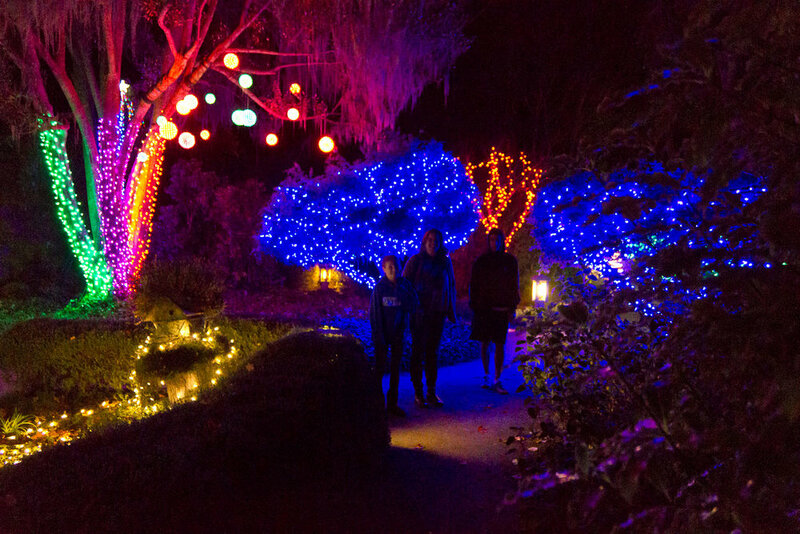 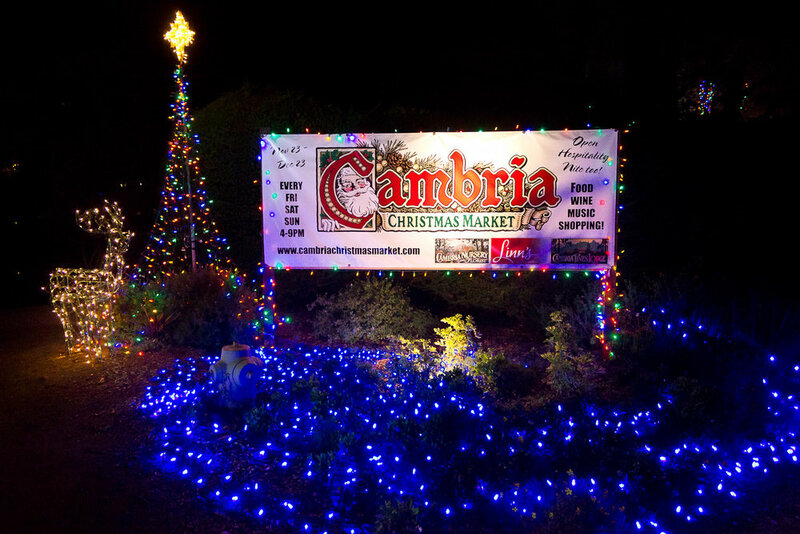 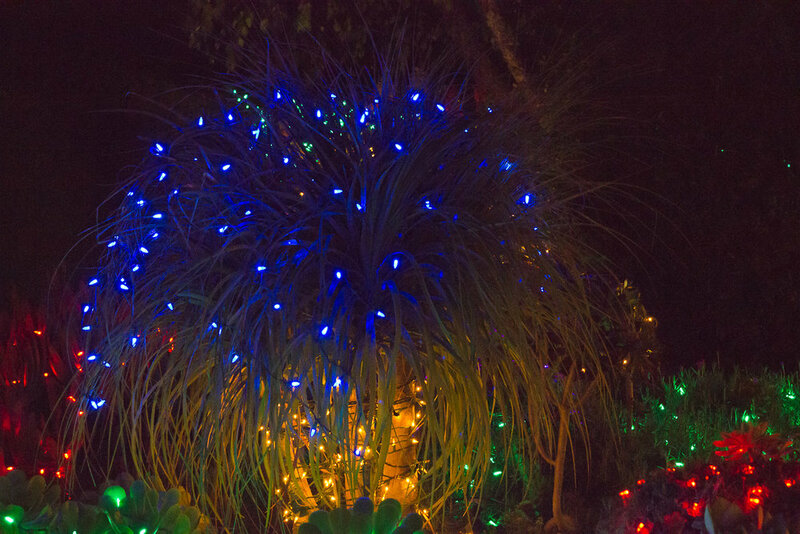 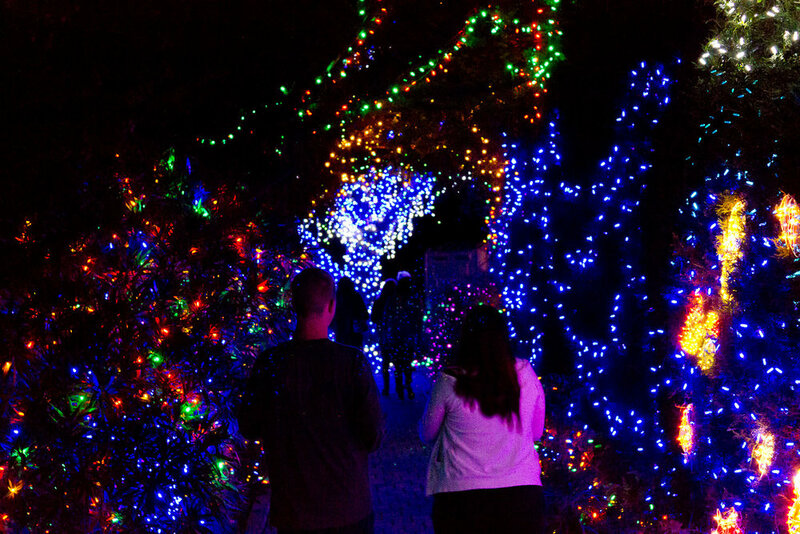 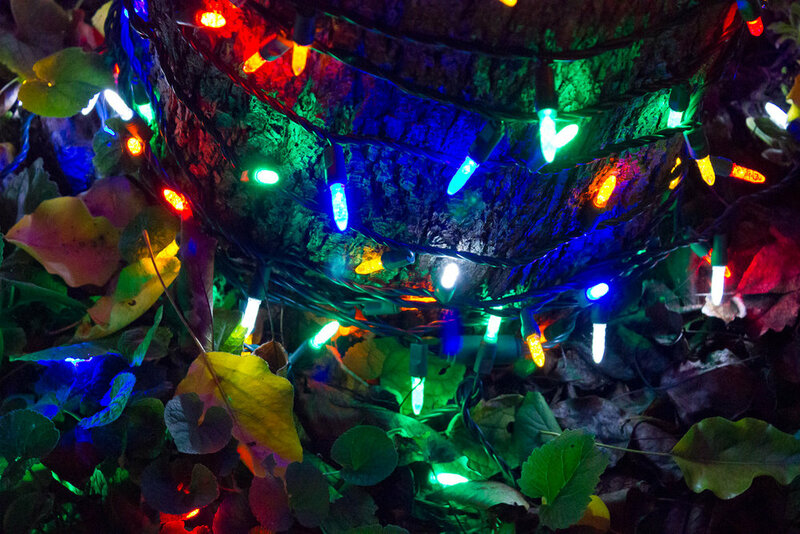 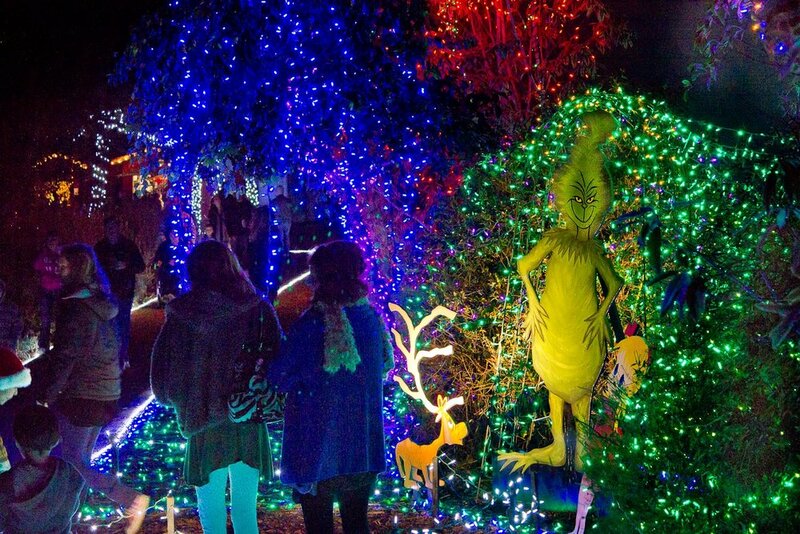 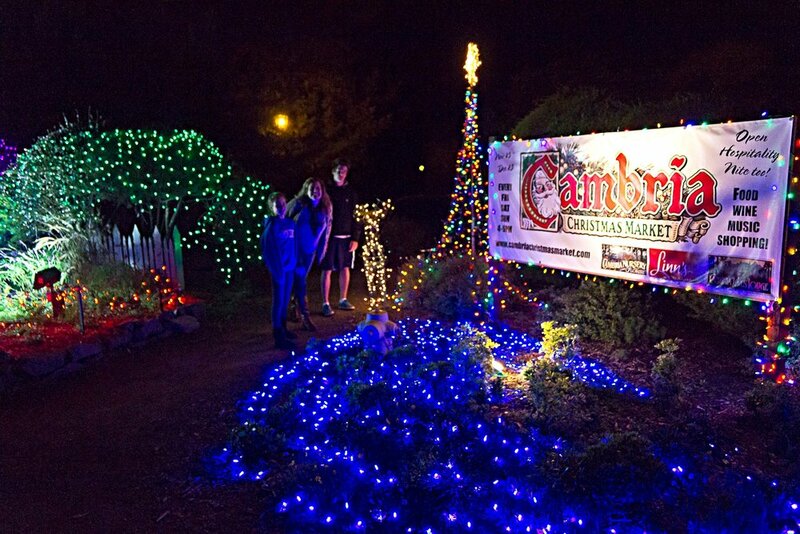 Visit the Cambria Christmas Market every December at the Cambria Pines Lodge - 2905 Burton Dr, Cambria, CA 93428.